Star Wars.com has announced that Donald Glover is going to be playing that double-crossing swindler Lando Calrissian in the new "Han Solo" standalone movie coming in 2018! In case you didn't know, Disney is planning to release another Star Wars anthology film that will be a prequel about a younger Han Solo, played by Hans Ehrenreich. This is big news for several reasons. One is that we know Lando will be in the new movie, which will probably show how Han got the Millennium Falcon from Lando in a game of sabacc. Two is that Donald Glover is a noted geek actor. He got a lot of attention for his nerd-tastic storylines in the Community TV series. He also famously championed playing Miles Morales as an African-American/Latino Spider-Man. It's also big news because Lando is one of the most popular African-American characters in the Star Wars series. It's good to see the diversity will continue. Here's hoping he doesn't double-cross anybody, though. 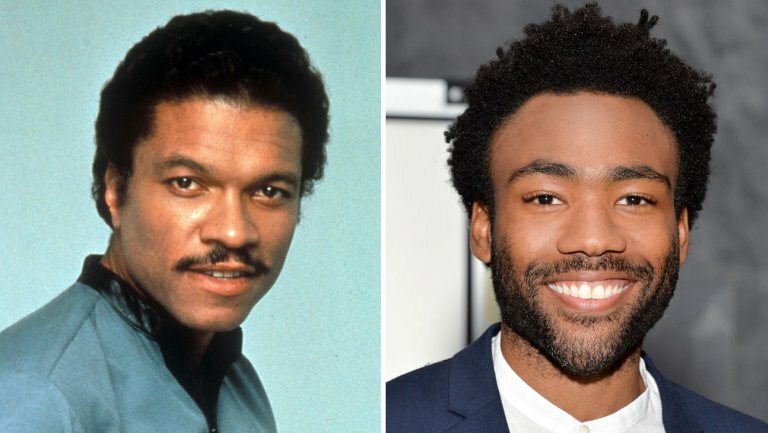 What do you think of Glover as Lando?